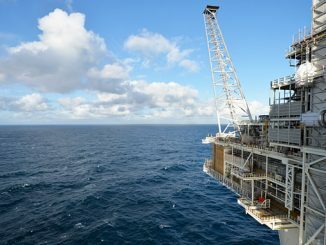 As part of the Norwegian full-scale carbon capture and storage-project (CCS), the Norwegian Government will propose to the Parliament that the Norwegian state contributes with funds for an exploration well for CO2-storage on the Norwegian Continental Shelf (NCS). 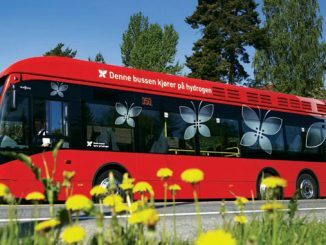 The Government has an ambition of realising a cost-efficient solution for full scale capture, transport and storage of CO2 in Norway, provided that such a project will contribute to technology development internationally. 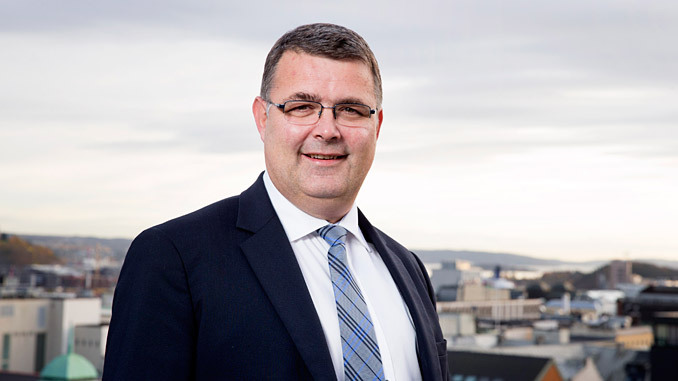 Norcem and Fortum Oslo Varme is currently studying CO2-capture at their respective plants (a cement plant in Brevik and a waste incineration facility in Oslo). At the same time, Equinor, Shell and Total are working on a solution for transport and storage. The latter three companies are financing a significant share of the expenses related to the pilot project and have asked the government to contribute to the funding of the exploration well. The exploration well will provide more information about the quality and capacity of the reservoir. This information will be important when deciding whether to proceed with the CCS-project or not. “I am glad that we have now reached an agreement with the companies regarding the cost allocation for the exploration well. The costs will be significant for both the State and the companies. This accord signals a strong commitment from the actors involved to take the necessary steps in order to keep the project on track,” says Minister of Petroleum and Energy, Kjell-Børge Freiberg. “In order to reach our climate goals, CO2-capture and storage is a necessary technology. 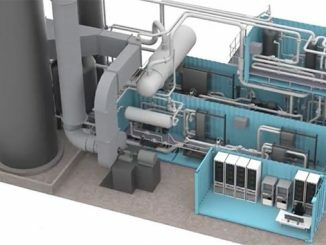 A successful Norwegian project will be significant for the further development of CCS in Europe and globally. The project can also be crucial for reaching the goals of the Paris agreement to limit the global warming to 1.5 degrees,” says Minister of Climate and Environment, Ola Elvestuen. The Government will present the proposal to the Parliament in connection with the revised national budget for 2019. Pending the Parliament’s consent, the Norwegian state will fund most of the cost for the exploration well. The total estimated costs are NOK 535 million. The state’s share of the costs will be 75%, with an upward limit of NOK 345 million.